Penguin Books, which published Mo's most famous novel, Red Sorghum, is reprinting 15,000 copies in response to the announcement, publicity director Maureen Donnelly says. Arcade Publishing, an imprint of Skyhorse Publishing and the publisher of five of Mo's books, will reprint 10,000-20,000 copies of each book in the coming weeks, director of publicity Oleg Lyubner says. 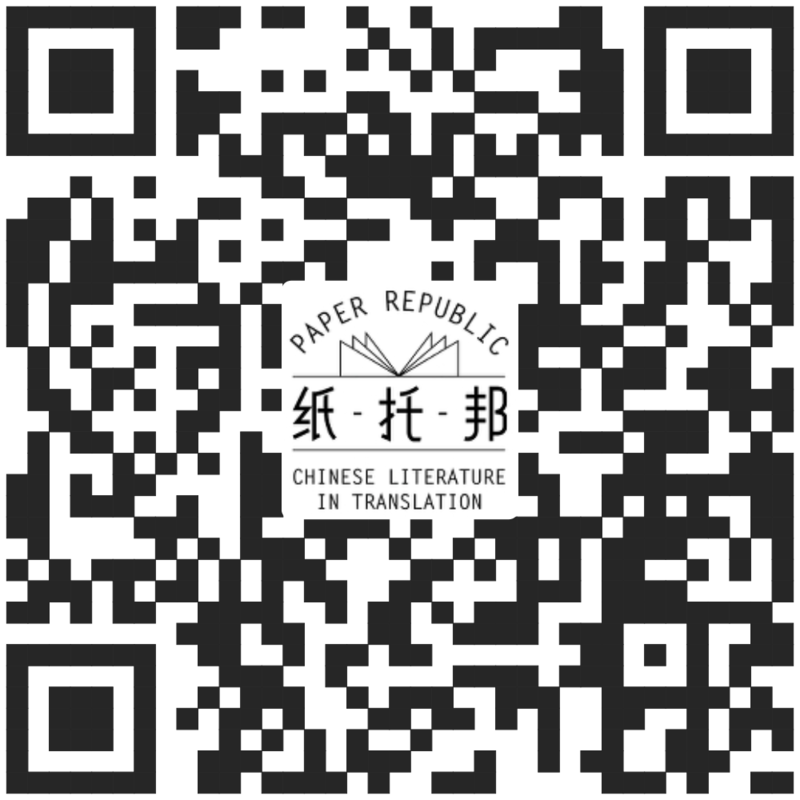 Jeannette Seaver, consulting editor and co-founder of Arcade Publishing, expressed excitement at the increase in Chinese books available to Western readers.